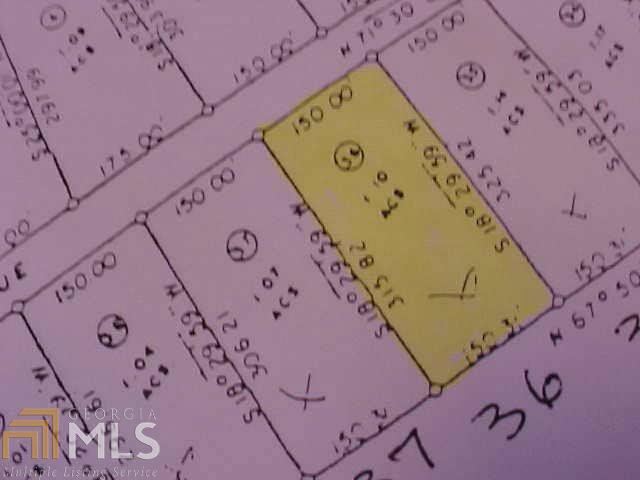 LEVEL WOODED BUILDING LOT REDUCED TO $15,000! OWNER FINANCING 25% DOWN/10% INTEREST/ 10 YEAR TERM. $12,000 FOR CASH BUYER. LAKE ACCESS FROM PRIVATE COMMUNITY BOAT RAMP W/OPTIONAL $50/YR FEE FOR ACCESS. OTHER LOTS AVAILABLE. CALL FOR LIST. SELLER IS GA LICENSED REAL ESTATE AGENT.